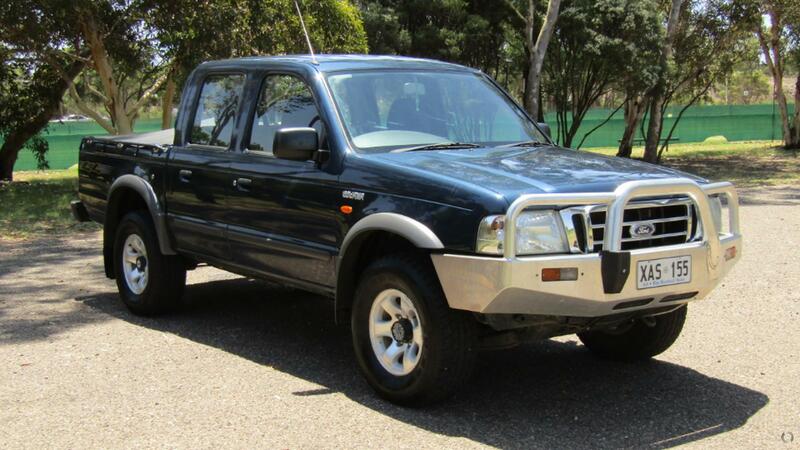 1 owner since new this 4X4 Ford Courier Turbo Diesel dual cab. Features include Bull bar, Tow bar, Tonneau, Ac and Alloy wheels. Neat and tidy healthy work ute that will get the job done for years to come.